The SPA team recommend that all staff are encouraged to view and use SPA at various key points throughout the year. Providing time in staff meetings for staff to view and discuss the data together will ensure they feel more confident to use SPA as a tool independently. 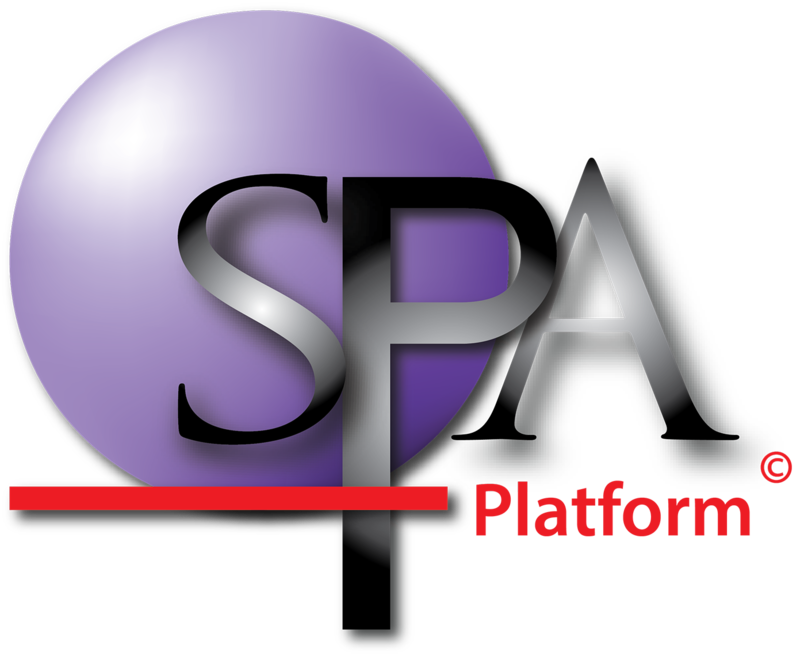 The SPA team suggest that for some data within SPAstandard, staff are trained to enter student data directly into the templates The SPA team provide. This eliminates double handling of data entry. These templates will be explained in more detail within the Preparing Data section of this document. The SPA team also advise that deadlines are clearly set and included in your school assessment schedule document to ensure all staff provide up to date assessment data to the SPA Manager to ensure SPA is up to date and therefore relevant to all staff.